Nowadays, influencer marketing is at the forefront of any brand marketers mind. What started out as a rare and highly unstructured marketing strategy, has now budded into one of the most popular strategies used by brands of all sizes. Anything from local mom and pop sandwich spots to huge multinational companies like Coca-Cola are using influencers to drive awareness and sales for their brand. 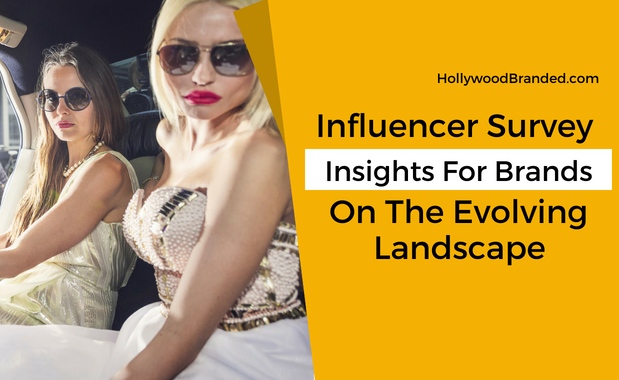 Just like any other strategy, in order to remain effective, influencer marketing has had to evolve in its approach. 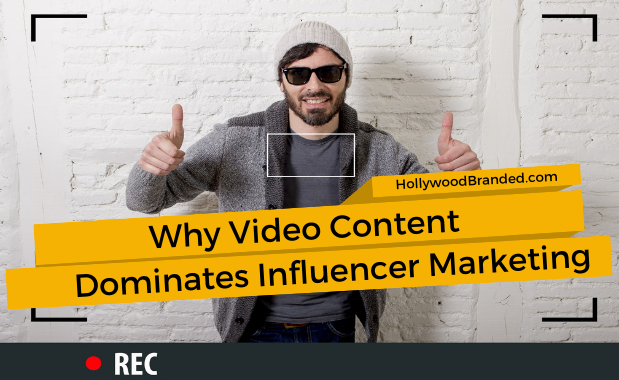 Static content like photos and blog posts used to be effective, and in some cases still is, but there’s a beast that is taking the internet by storm… video. 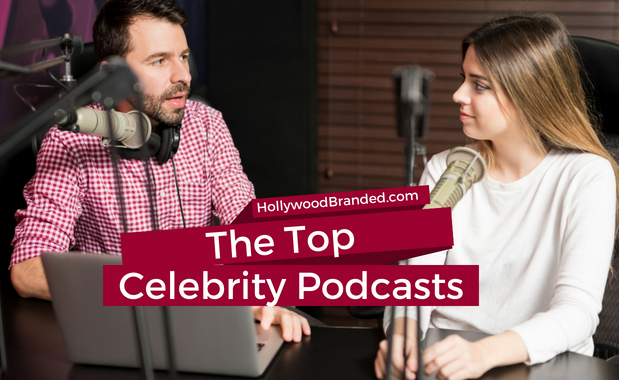 In this blog, Hollywood Branded explains why your brand needs video content to dominate influencer marketing, increase engagement and stand out from your competition. They Make How Much For Doing That? Ever since YouTube hit the internet scene in 2005 it’s been doing remarkable, unimaginable things for pop culture and social media alike. Many would even say that it helped play the biggest part in giving rise to the social media influencers we know very well today. 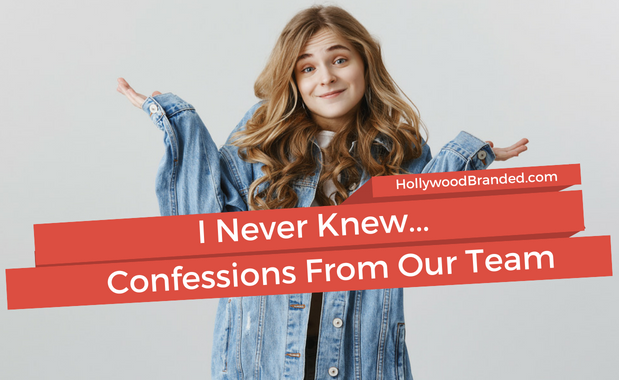 But what you probably didn’t know is that some of the most viewed personalities on YouTube live some of the most lucrative lives in the digital media landscape. Young adults in their early to late 20’s and even young adolescents in their teens and tweens have all jumped at the opportunity to get their piece of the YouTube pie. And if you were wondering what kind of money these individuals are making it’s not just in the thousands or hundreds of thousands -- but in the MILLIONS! With that kind of earning potential it’s a mystery to me why I don’t pick up the closest camera next to me and start vlogging myself! 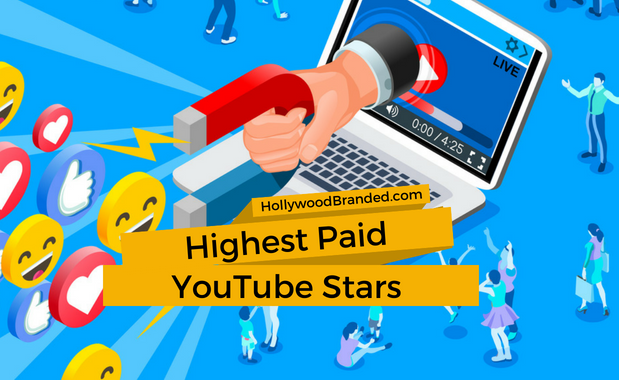 In this blog, Hollywood Branded talks about the current top 10 highest paid YouTube stars, and shares more information on how brands can get involved with social influencers.